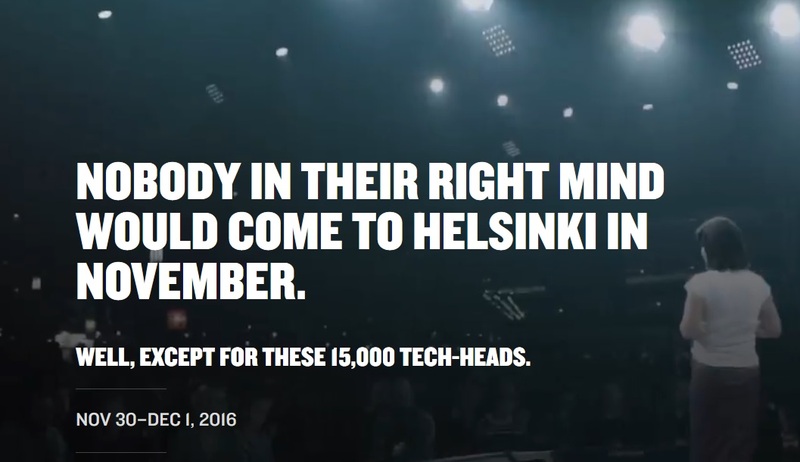 Slush has become Europe’s leading Start Up event which grows with every year. Nokia has been present there since day one, even presented Nokia N1 tablet back in 2014, and will be present there this year. The Slush event will be held in Helsinki, Finland, form November 30 till December 1, and Nokia’s chairman Risto Siilasmaa has just announced that he will bring the whole Nokia Board of Directors up there. We still don’t know what has Nokia prepared for the Slush event, but visitors will be able to check out latest Withings devices (Thermo, Steel HR, Body Cardio), possibly Nokia 216 and OZO. Who knows, maybe Nokia will surprise us with new smartphone, or successor of Nokia N1. You can follow info about the upcoming Slush event over their Twitter account or by visiting the official Slush page.